Rotational speed of drums 0.1 to 2 rpm (optional 0.75 to 15 rpm) as well as inclination of frame are continuously adjustable. 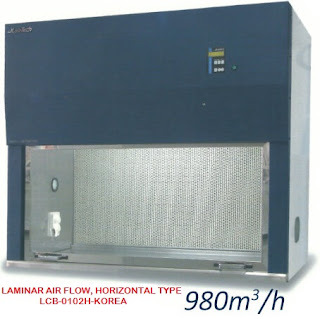 For use in an incubating room or any other temperature-controlled environment. Drums for test-tubes with 100 and 160 mm length available. Custom-made roller drums for other vessels can be manufactured on request.